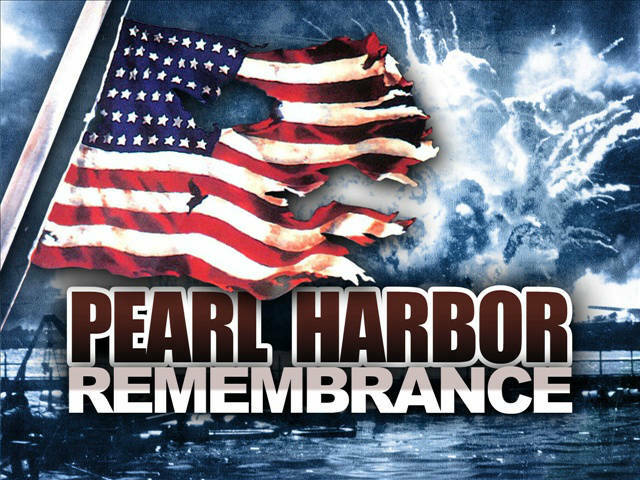 Today is the 75th Anniversary of the sneak attack on Pearl Harbor by the Japanese during World War II. President Franklin D. Roosevelt called December 7, 1941 “a day that will live in infamy.” From what I’ve seen watching the History Channel’s presentation of new film shot during the war, I believe he was correct. If you haven’t watched this series, you should. Most of the men and women who volunteered to serve in the armed forces after the attack were young, many just out of high school. 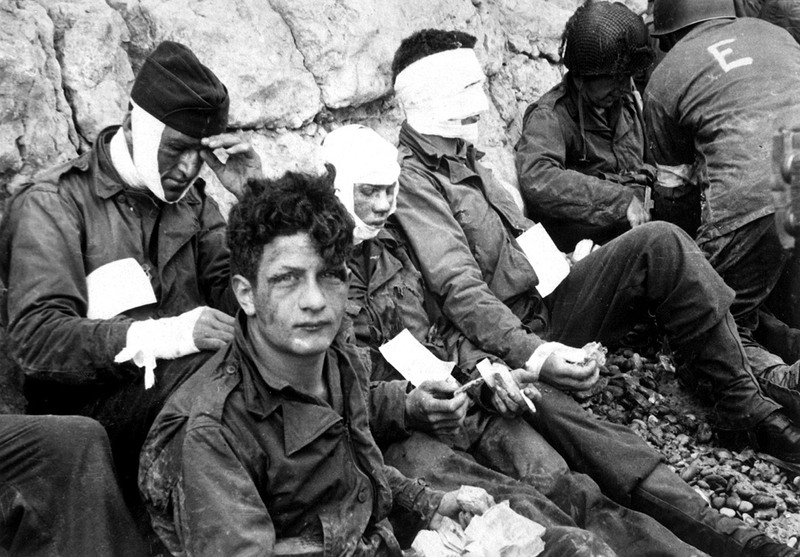 The young men of The Greatest Generation did not run from danger. They ran toward danger–real danger, mortal danger, not the imagined danger of offensive words and beliefs. Thousands gave their lives to protect our freedom. Thank God for their courage and self-sacrifice. 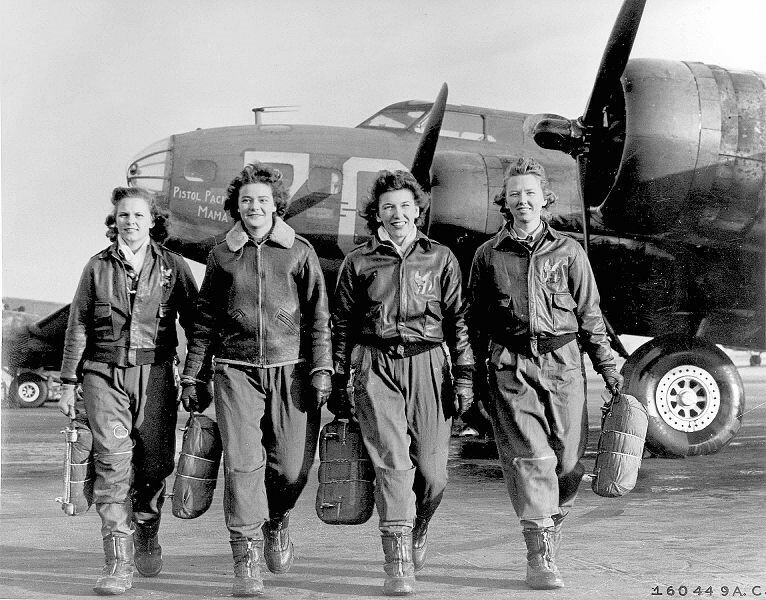 We owe them a huge debt of gratitude. Never forget how much we owe them. If not for them, we would have no freedom today, and we all would be speaking Japanese. Pretty much sums it up, Lana. It never ceases to amaze me the courage of strength of those who sacrifice so much of themselves to keep all of us safe and free. That generation was truly amazing. Everyone at home pitched in and sacrificed too. MG and I went to see Hacksaw Ridge on Tuesday. It was very good but also very graphic in its portrayal of the horrors the G.I.’s endured during World War II. We were fortunate in that both our fathers returned home alive and in one piece. Neither one ever spoke about the war.